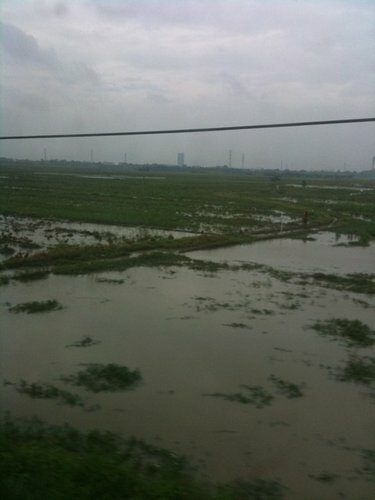 MarcelQPO: High rise in the ricefields huh??? High rise in the ricefields huh?? ?